Ornamental Trees can be planted Now! Here we go, another day closer to Spring! 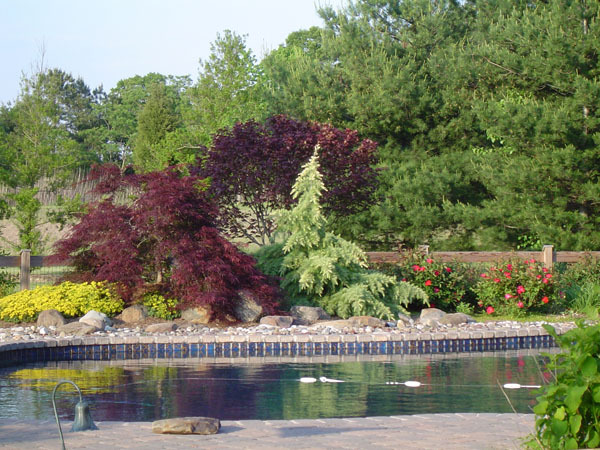 It’s time to start planting ornamental trees and F. A. Hobson Landscaping is the place to call for that. We have our own nursery on our Queenstown premises, which means that our trees are already acclimated to this area.